" ​Price, Selection and Service Is our goal "
Our lifetime warranty on labor is unmatched in the area. 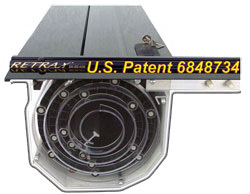 We stand behind all product warranties. 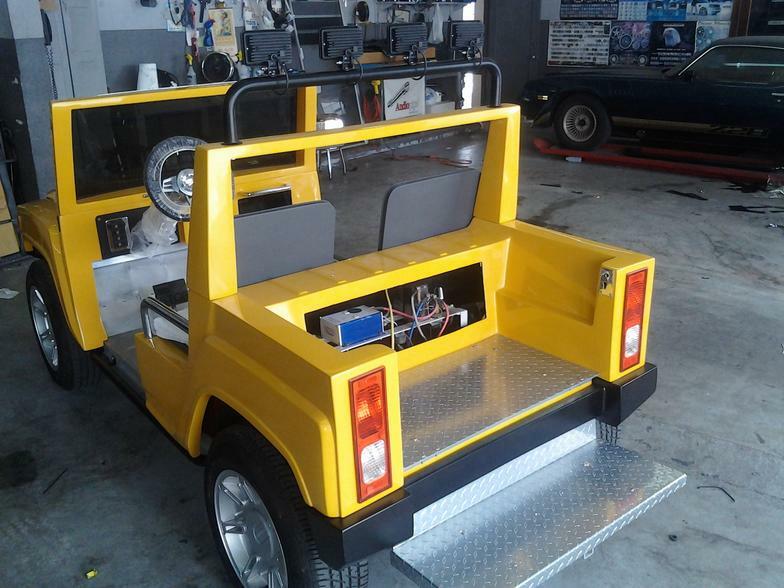 Stop by our stores or give us a call at 305 685 7733, and let us equip your car with the most state-of-the-art car audio equipment on the market. 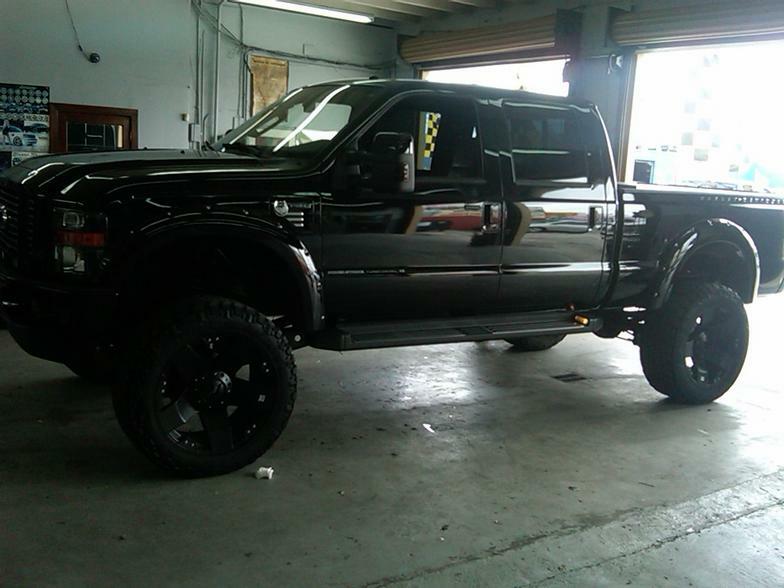 Thanks for flipping to the window tint page of our site. 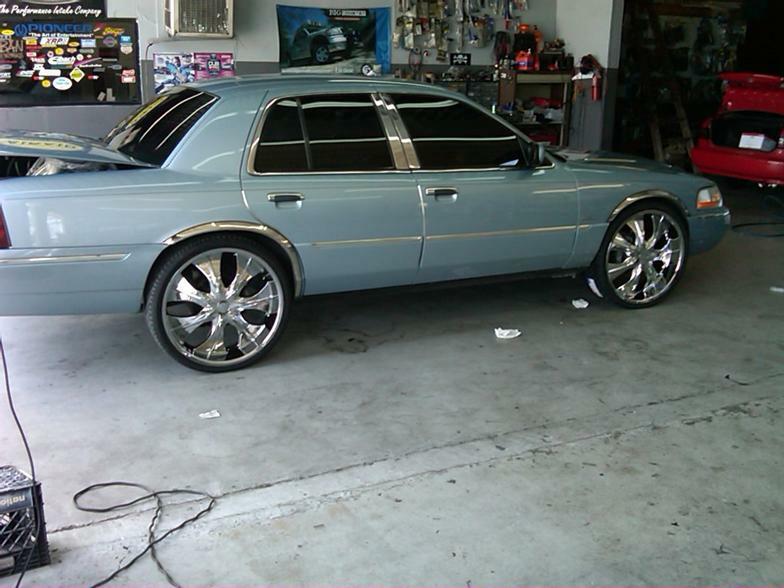 We have been doing automotive tint here for many years. Our tint manager is 62 years old and has been installing film for longer than most of our competitors have even been in business. There is a lot to learn about the different types, properties and warranties concerning window film. 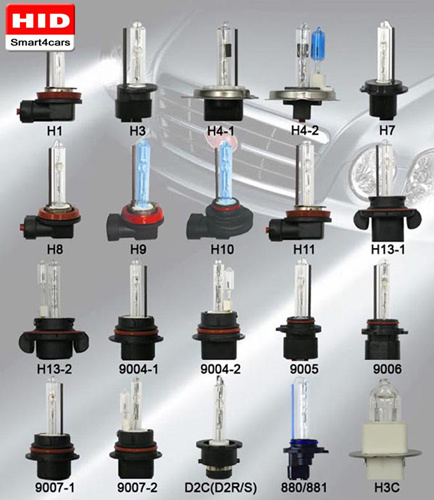 We hope this information helps, and as always, please feel free to stop by our showroom and take a closer look at our products and our performance. Window tint is created when tinting film is bonded (or adhered) to a piece of glass. The film is very thin, between 2-7 mils. Tinting film is normally made out of clear polyester film with a very thin layer of tinting agents (such as dye or metals) deposited onto the film. Quite often, several thin layers are bonded together in order to crate the final product. Better films also have a protective coating to help prevent scratches to the film side within the car. One side is always coated with an adhesive and that allows the film to be bonded onto the inside of the glass, never on the outside. Window film just doesn’t block visible light. It also adds to the vehicle privacy, holds tempered glass together, reduces glare and improves the aesthics of your vehicle. Besides making your vehicle more comfortable, good window film will also protect your vehicle's interior from fading and cracking from the harmful rays of the sun. Many cheaper films on the market today will not protect you from UV rays and some have only a small benefit from the heat-causing infrared rays. Additionally, cheap films turn purple, peel and bubble up after just a short time and all of us have seen those cars on the street. Cheap films, bad installations and poor customer service is available everywhere, except Rainbow Window Tinting. 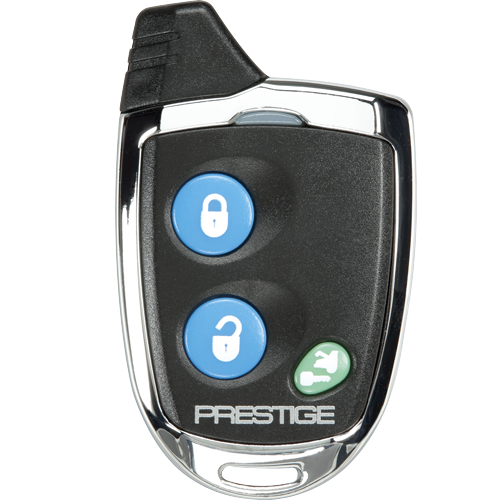 The SS6900 Prestige remote start and keyless entry system just got a whole lot slicker. Our newly upgraded SS product series feature a family of authentic metal chrome transmitters that look as cool as they work. And with an operating range of up to 1 mile - plus, rigged durability that takes a beating - there's smarts behind the sizzle. Beauty and brains combined. 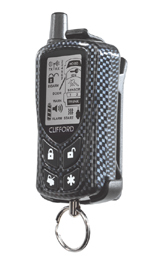 Clifford Alarms 2Way Belt Turn. Have your Alarm installed by a professional . All Alarms come with manufactor's warranty and will provide you with the extra security you need. High Performance Smoke 35 Scratch Resistant. This is LEGAL in our State. High Performance Smoke 20 Scratch Resistant. This is Legal in our State ONLY IN REAR WINDOWS. High Performance Smoke 5 (LIMO) Scratch Resistant.This is NOT LEGAL in our State. 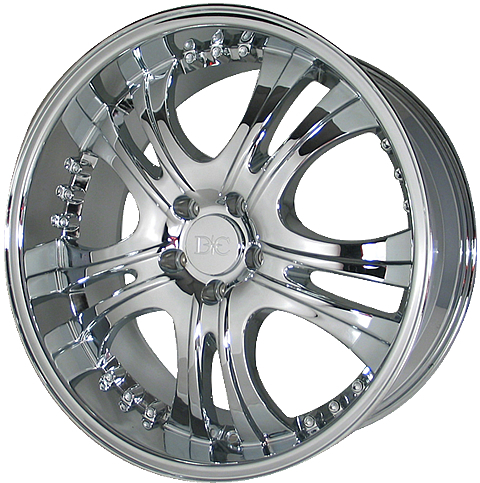 Rainbow Window Tinting offers you a wide selection of discount wheels and top name brand tires. 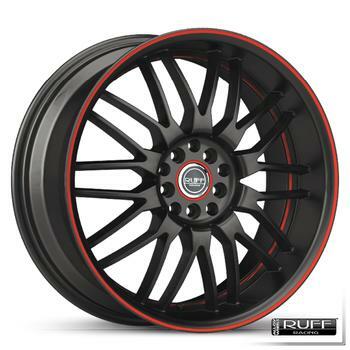 With our huge inventory, choose the wheel and tire package that will suit your style. 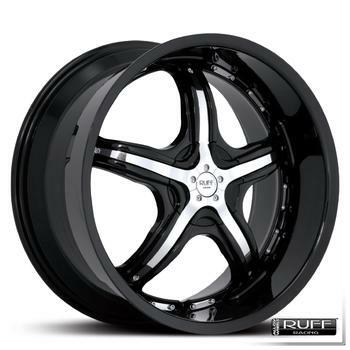 We offer a big selection of Tires, Wheels, Rims, truck accessories, car accessories, Jeep accessories and Jeep parts, custom wheels, car rims and discount tires packages. 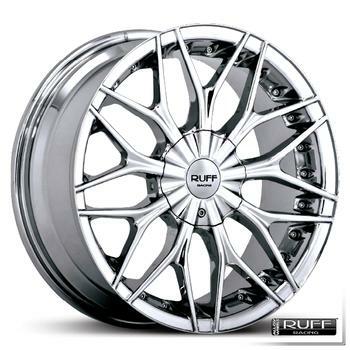 Chrome rims and car rims sold at the most competitive price in Miami, FL. 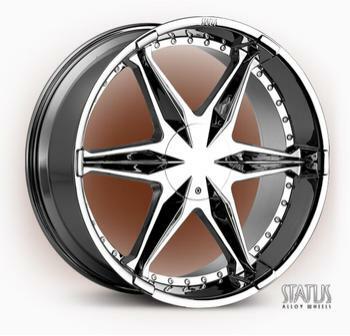 We also have a huge inventory of truck rims and truck accessories. 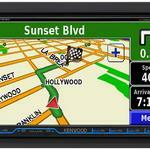 Never get lost again or spend hours looking for a complicated address. 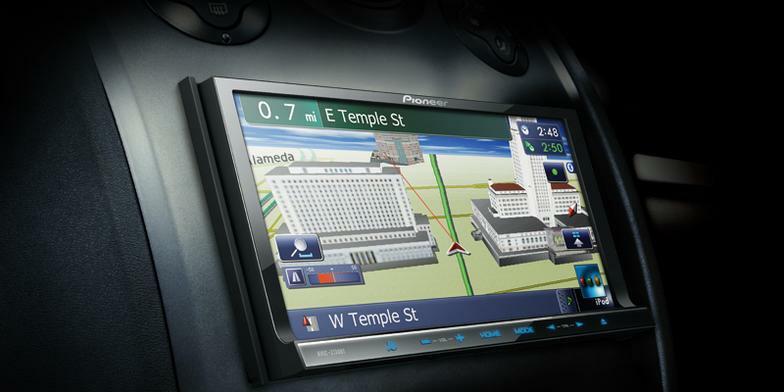 With these stae of the art Navigation Systems. 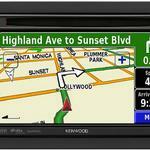 Getting from here to there has never been easier with in-car GPS navigation systems. These devices have transformed our lives today. 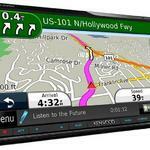 No longer do we need paper maps to fold and unfold when going somewhere! 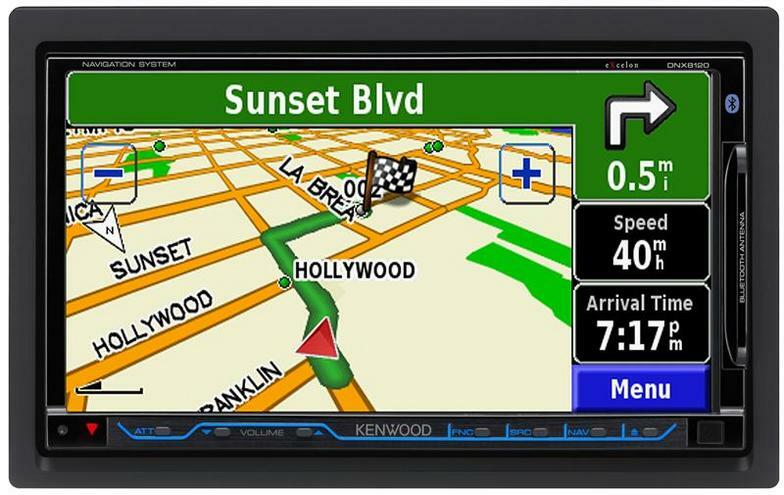 Rainbow Window Tinting integrates navigation into your vehicle with GPS Navigation, in-dash GPS Navigation as well as our complete line of Navigation accessories. 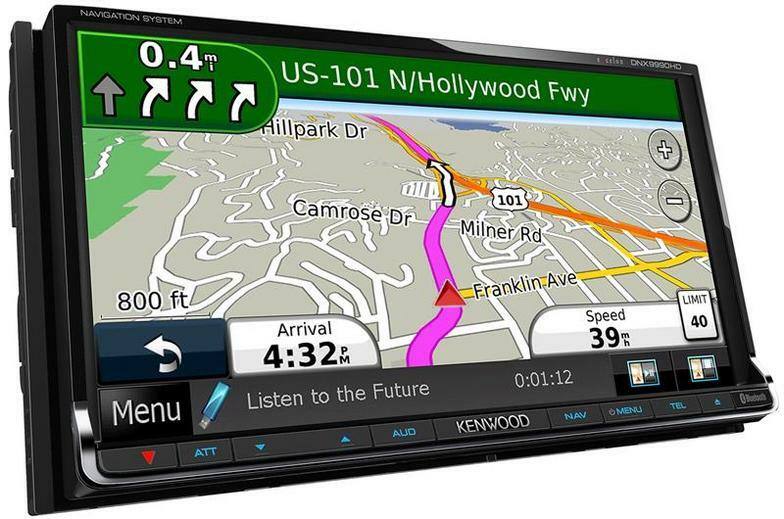 Contact us today to find out which navigation system works best for your needs. 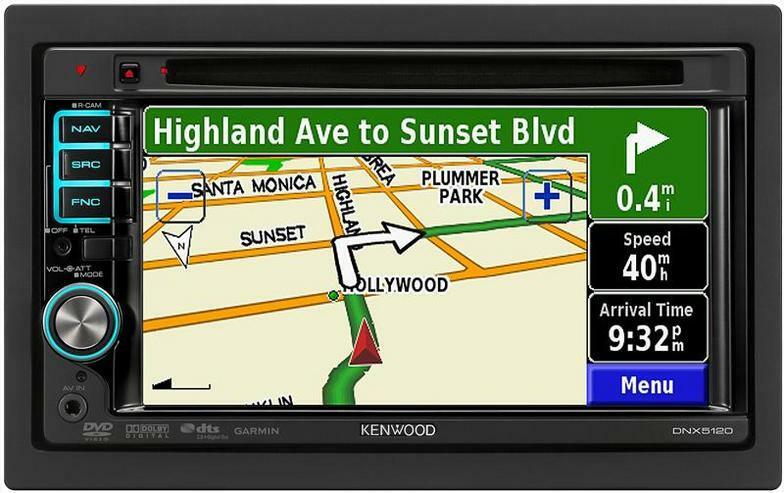 Don’t forget about Stereo Depot’s “free check out” – we will look over your car at no charge. 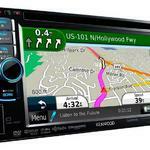 For installation you can trust, rely on Custom Car Stereo. Our highly trained and talented installers have more experience than any of our competitors. Since 1985, we have been selling and installing the coolest stuff available. 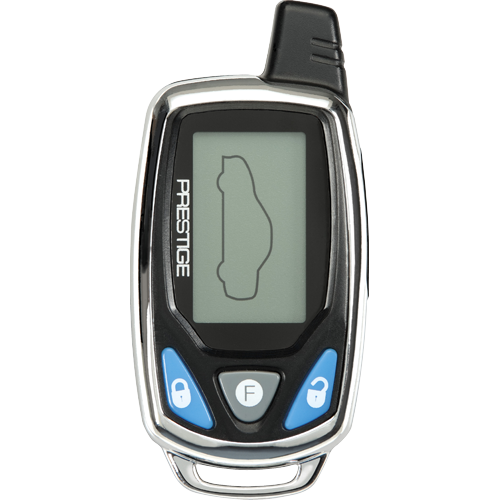 Our installation work is guaranteed for as long as you own your vehicle. We take pride to do it right, and we stand behind it. Every job gets checked by the installer and double checked by the service manager before it leaves our shop; no installation is finished until you are satisfied. 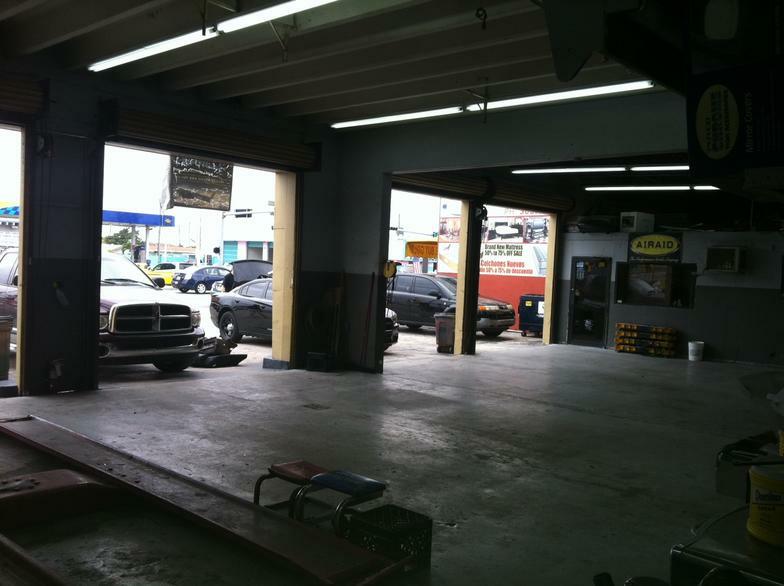 We have worked on almost 100,000 vehicles since we opened more than 27 years ago. 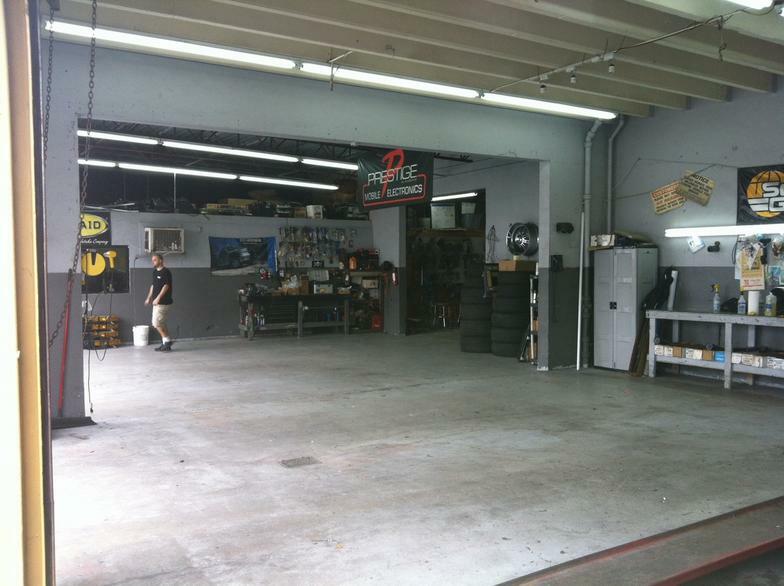 We service everything from buses to boats, golf carts to semi trucks and, clunkers to exotic imports. 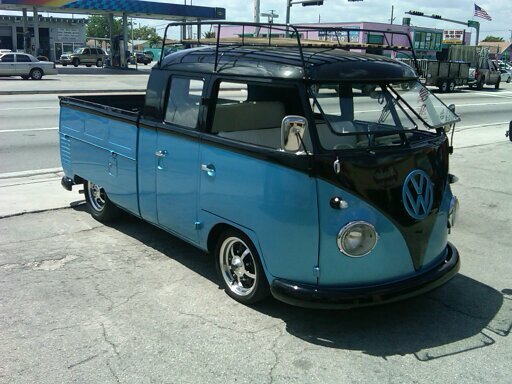 We grew up working on classic cars. 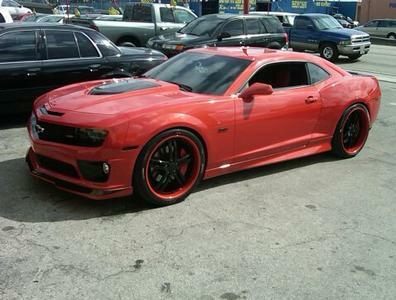 We are famous for being especially skilled with old-time street hot rods and muscle cars. No mistakes and no excuses. We do it all. To increase consumer confidence and ensure the highest satisfaction possible, Rainbow Window Tinting employs technicians who are MECP certified. The Mobile Certified Professional (MECP) program educates installers on industry standards and the highest level of recommended practices. An MECP certification demonstrates excellence in understanding the very best installation techniques and 12-volt technology. We did have to learn on someone’s car but rest assured that it won’t be yours! As you can see from just a few of the many installation pictures, we can do just about anything you can think of. 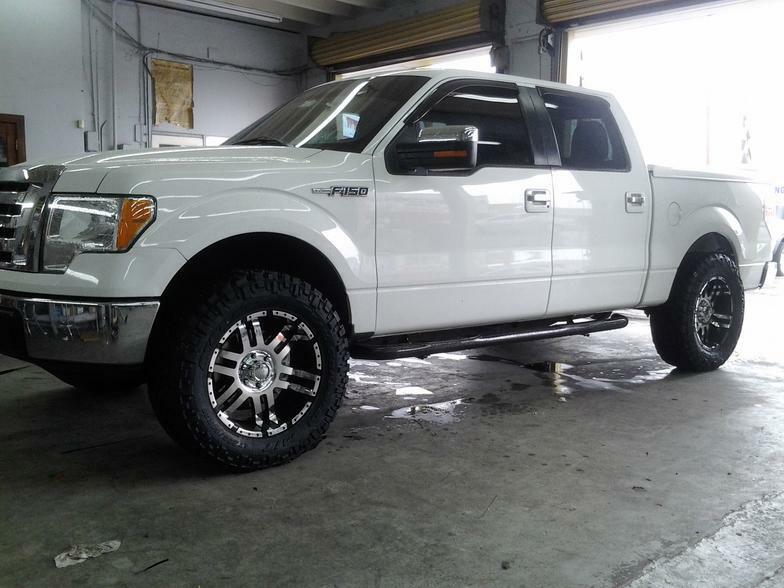 Be assured that each and every vehicle is in good hands and we treat them as if they are our very own. 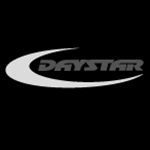 Rainbow window tinting installers are highly trained technicians with the greatest regard for their craftsmanship. The team is led by two technicians with a combined experience level of more than 27 years. 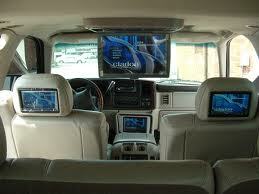 Many of the products we sell can be installed in your vehicle at your home or office. We have a team of guys who understand how valuable your time is and that’s why we will come to you. 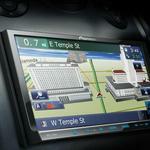 Please ask for more information about our mobile installation. Many of us are boaters and many of our technicians are marine certified. If your boat is too big to trailer or even if it’s just not convenient to tow it, we can come right to your dock or marina to get the job done. Call or stop by to discuss repairs, replacements or new installations. 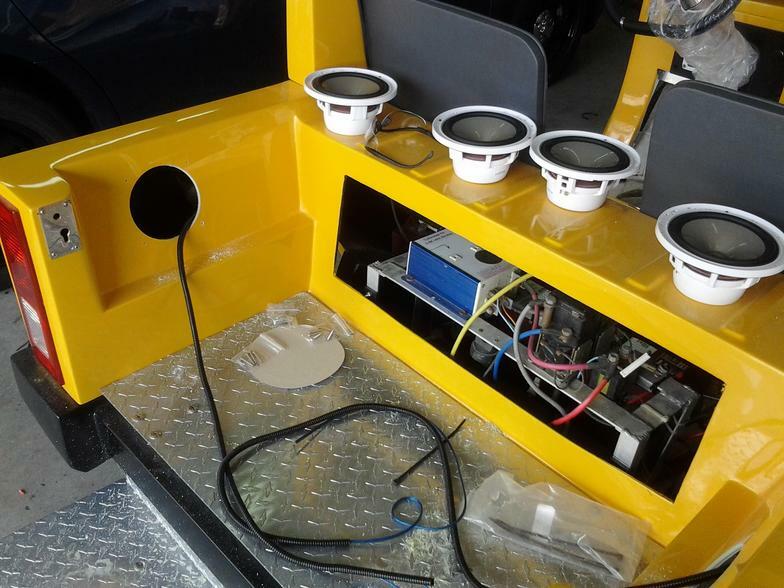 While most stores admit they can’t do repairs, at Rainbow Window Tinting, we are fully capable of having almost any factory or after-market car audio products serviced and repaired. 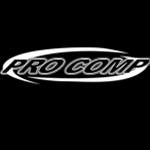 Let us help you compare the cost of professional repair vs. replacement. 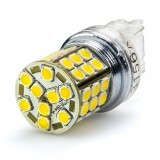 We carry many types of Led lights for the exterior and interior of your car motorhome and motorcycles from different color temperature including Natural White, Warm White, Cool White, Red, Green, Blue and Amber. 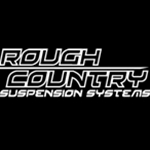 •Flexible light bars and strips "water proof"
Rainbow Window Tinting was established in June of 1985. From a very modest beginning, It became one of the best 12-volt stores in the nation. More than 27 years later, the same original owners, have improved and expanded into one of the largest mobile electronic stores anywhere. 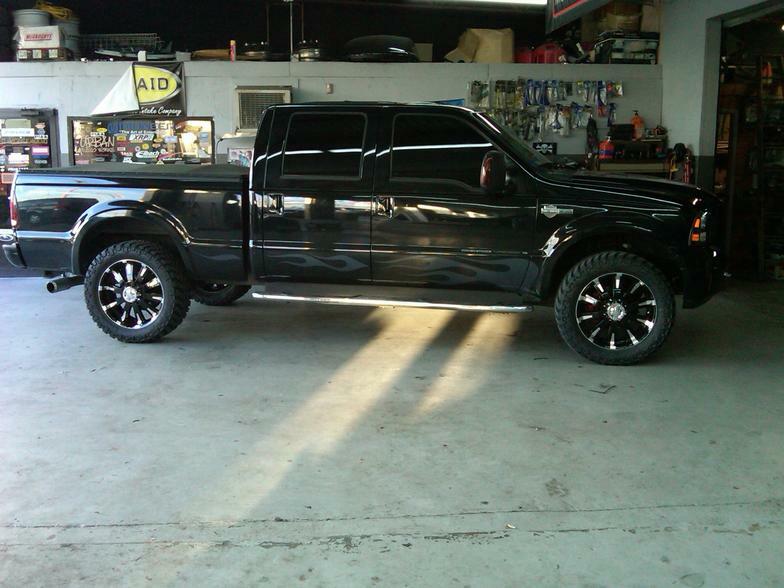 At Rainbow Window Tinting, we specialize in getting it right the first time. Nowhere else will you walk into a large, comfortable store filled with the latest in mobile electronics and restyling. For more than 27 years, Rainbow Window Tinting has surpassed the competition with the best selection and the lowest prices. Everyone will agree that our expert installers have more experience than all of our competition combined. Since you probably spend a great deal of time in your car, we specialize in making that driving time more enjoyable or more productive. Either way, we make driving fun again. Low Prices, Guaranteed – We can match any price, local or mail order, on the same piece of equipment with the same warranty as our competitors, as long as it is new. Our customers know that quality makes a difference, and Rainbow Window Tinting stands behind every product we sell and install. 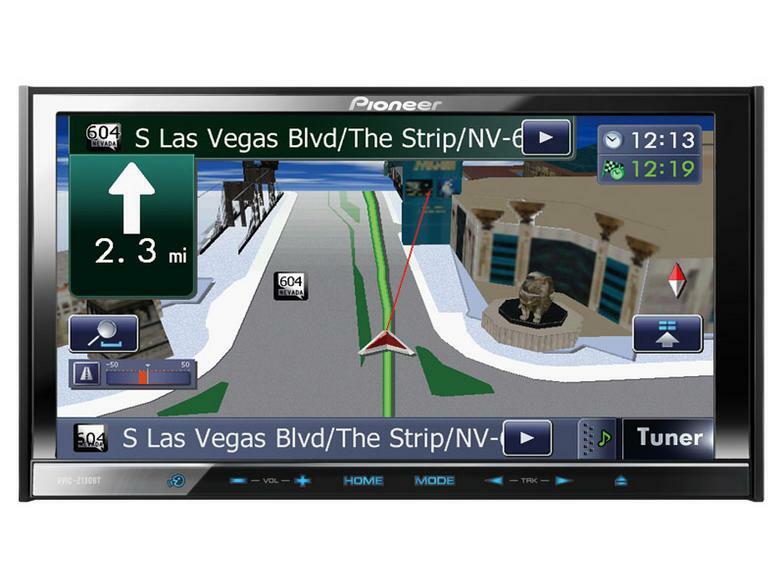 We carry top name brand audio, video, navigation and security systems and honor all product warranties. 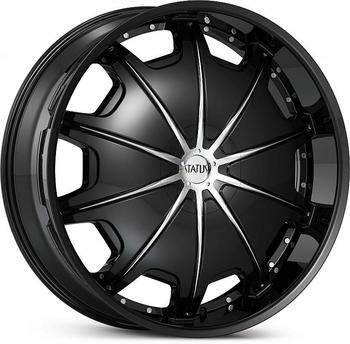 What’s more, our competitive prices have customers coming back again and again for all of their car audio, video and accessory needs. Stop by our location and experience the Rainbow Window Tinting difference! 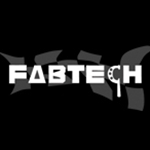 Expert Installations – We have the nicest installation bays in town and we can prove it. Just look through our competitors’ area (if they let you), then come by and tour ours. No appointment is necessary to take a walkthrough. You will see an amazing difference because we put our money where your car is. Better shop, better installers, better job. You decide. Reputation – We have the highest rating in the state. Many of our competitors don’t even qualify for their accreditation. 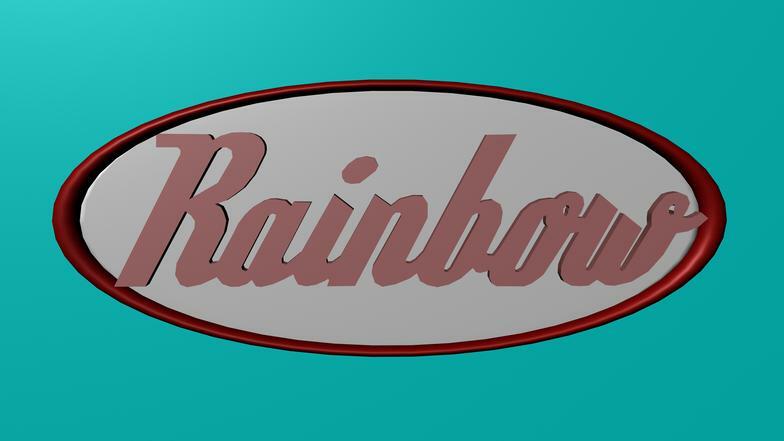 Rainbow Window Tinting works closely with you to outfit your vehicle with the most cutting-edge video system technology, sure to please all passengers in your car. The possibilities are endless! 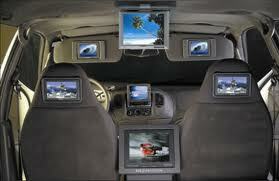 You can equip your car to be a video powerhouse, complete with head rest monitors provided for almost everyone in the car! 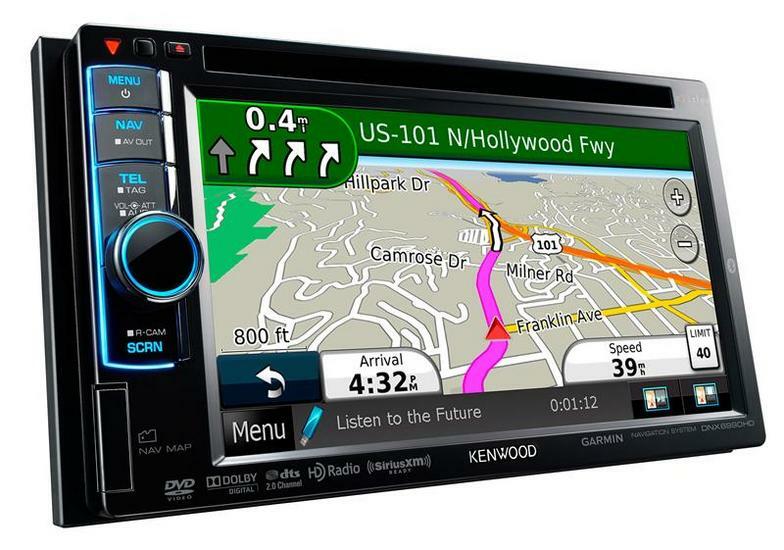 Whether you need head units, flip downs, in-dash DVD placers, TV tuners, universal mount DVD players, LCD monitors and screens, or car video accessories, we sell and install the best video system equipment possible and offer a lifetime warranty on our labor. Additionally, products carry manufacturers’ warranties. Rainbow Window Tinting “free check out” means we will take a look at your vehicle and make recommendations for you at no charge! 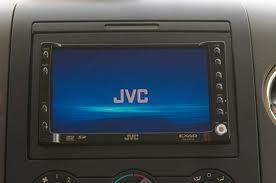 Stop by or call us at 305-685-7733 today, and we will transform your vehicle with a new video system! 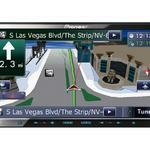 The most popular video entertainment system is a dropdown screen, or overhead TV. 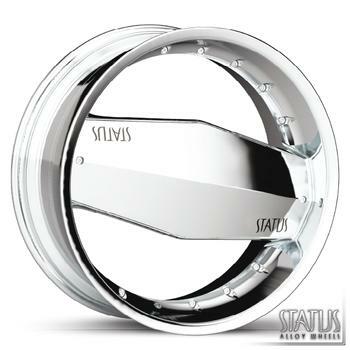 They vary in size from 8.5 to 22 inches. The most popular and affordable is the 8.5-inch or 10-inch screens. These units come with a built-in DVD player, remote control, wireless headphones and a plug-in for your favorite video game console. 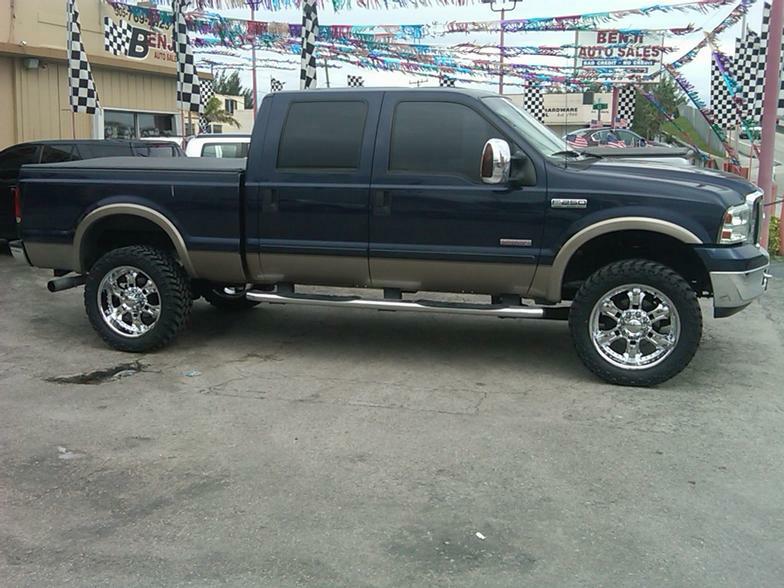 We have a dozen different models on display-one just right for your needs. We not only love boats, but we are boat owners, as well. We understand better than most how important your time on the water is, so we promise to make it better every time you go out. 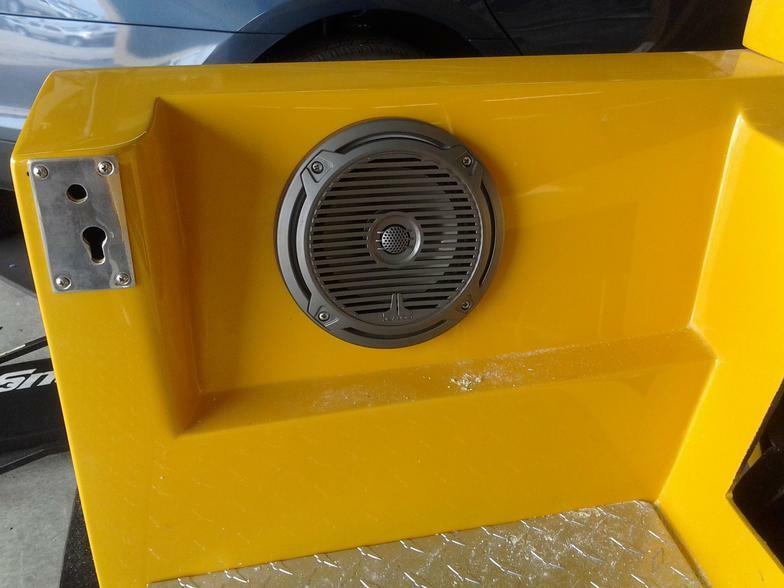 Regardless of whether you have a small power boat, a sailboat, a center console, sport fisherman or custom-built mega yacht, Rainbow Window Tinting is the best choice for all of your stereo boating needs. 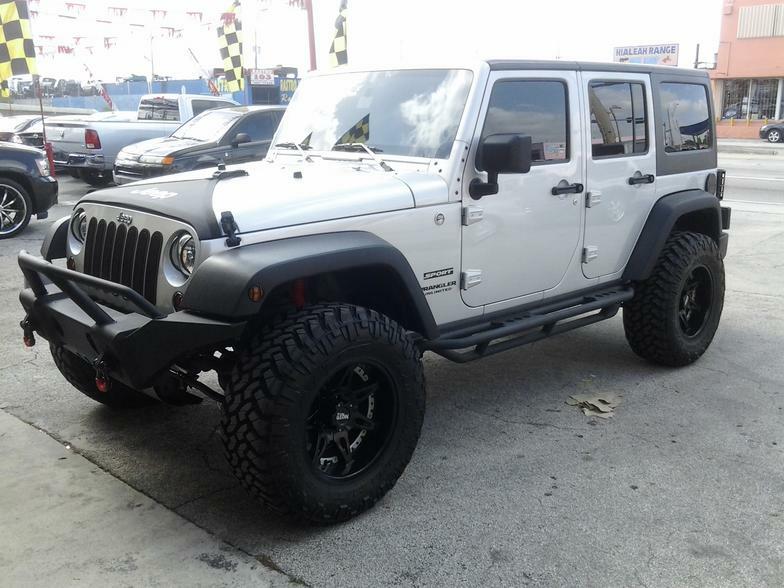 Looking to lift your ride? 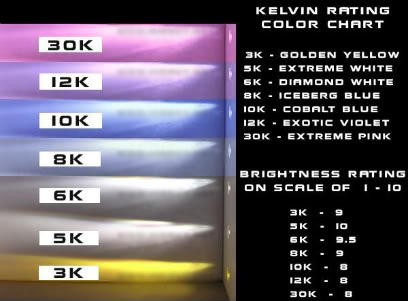 Rainbow Window Tinting has everything you need to give your vehicle the appearance and capability that you want! 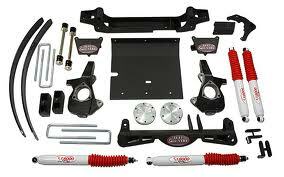 Anything from full leaf spring lifts or poly and shackle kits to complete coilover conversions! 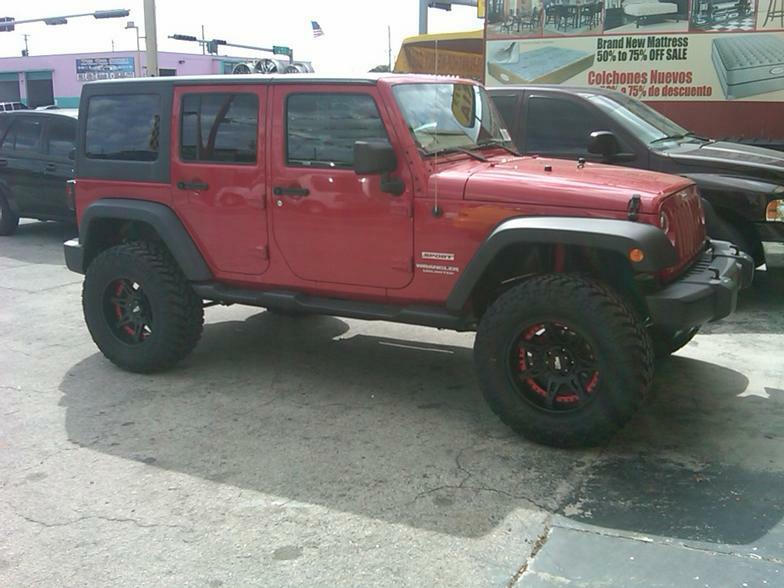 We stock many different kinds of lift kits from most all of the major manufacturers. ​We know that satisfaction of customers is very important. 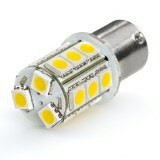 As such, we ensure that every customer get satisfaction from the services and quality products we offer. This is what made our company rise to its current status, due to our determination in meeting the needs of all our customers and clients. 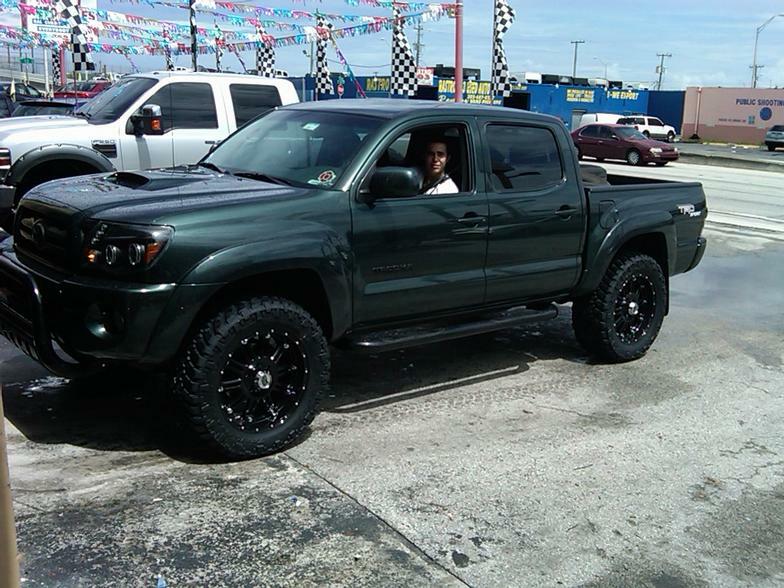 Whenever you are looking for suspension lifts in Miami, Florida to fit your off-road vehicle, we will listen to your needs and do our best to ensure that you get a suspension lift with the look that you want. Perhaps, it is because we knows what it means to satisfy a customer for over 25 years. 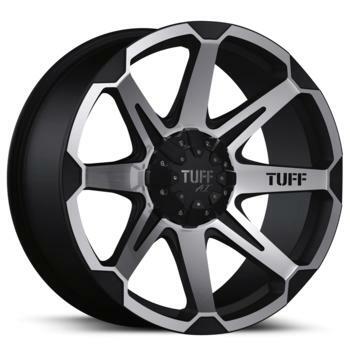 What Do We Stock For Diesel Performance Parts? Whatever you need! 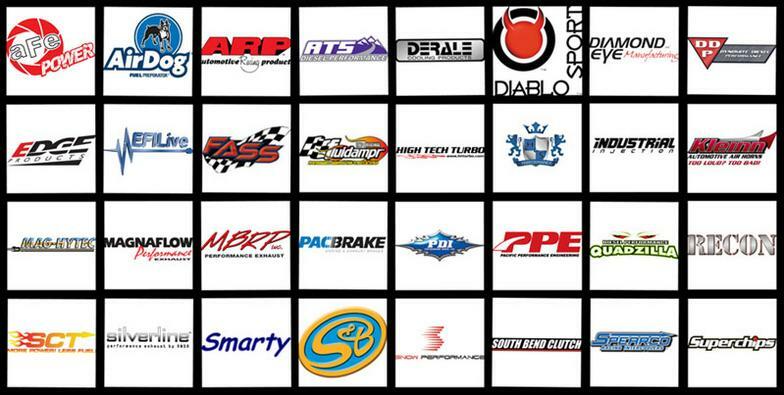 - And more…any diesel performance part you need! There's a simple equation we use to govern our parts selection: Price+Quality=Value! 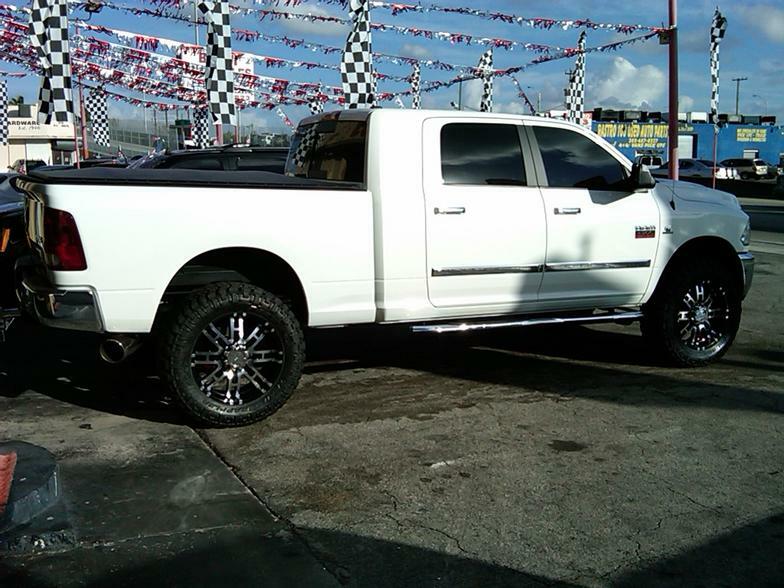 We know that you are either seeking parts to increase your diesel fuel mileage or to increase your brag factor, and we know you want them to be a reliable good value. 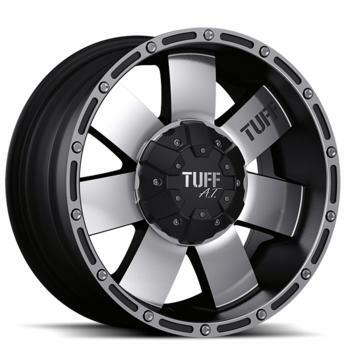 So whether you are building your vehicle to improve power for towing, compete on the drag strip, sled pulling circuit, or just to blast off impressive smoke, we've got all the diesel performance parts you need! The RetraxONE Silver has the same great benefits of the RetraxONE, except all powder coated parts and the polycarbonate rolling cover are silver. The weatherstripping and the housing canister remain black. 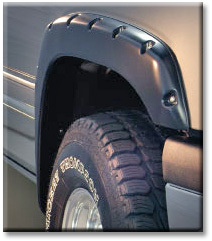 The Classic Platinum Tonneau Cover is the ultimate choice when premium metal components are desired. The 4-way adjustable, all-climate tonneau tarp is ideal for cold weather. 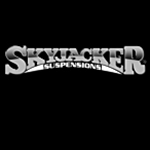 No drilling, no damage SpringLock bows are easy to install. 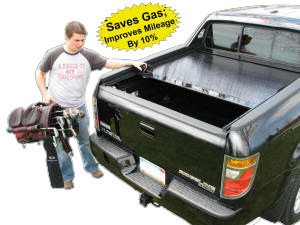 One-handed use for tarp roll-up or tailgate drop for easy use. Easily bulk haul with SnapStopper and TuffSnaps technology which will not break. The Classic tonno features excellent engineering and the industry's best tonneau warranty, that's why it's the Classic Platinum Tonneau Cover. 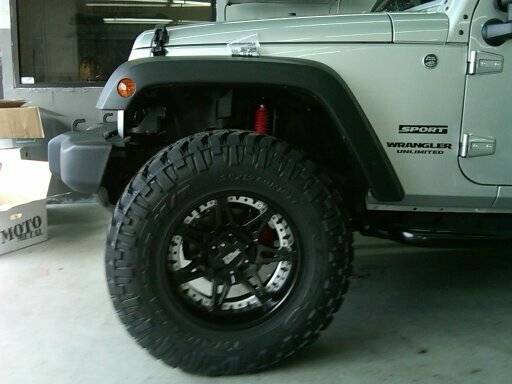 Bushwacker Fender Flares are great for body side styling. 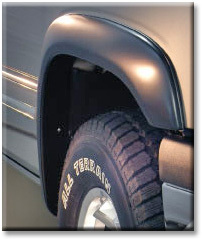 They help keep mud and debris off the vehicle and offer additional tire coverage when using wide or tall tires. 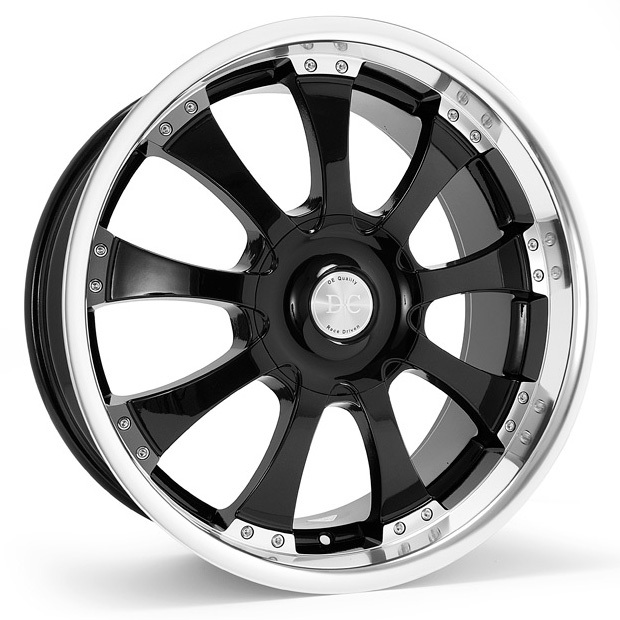 Bushwacker offers a variety of distinct flare styles each designed for a specific look. 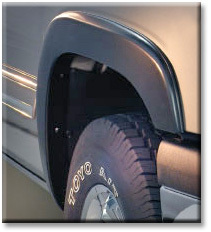 Bushwacker "OE" series fender flares offer truck and SUV owners the factory look in an aftermarket flare. 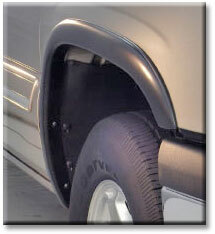 This unique line of fender flares lets you add style and protection, upgrading your vehicle in minutes. 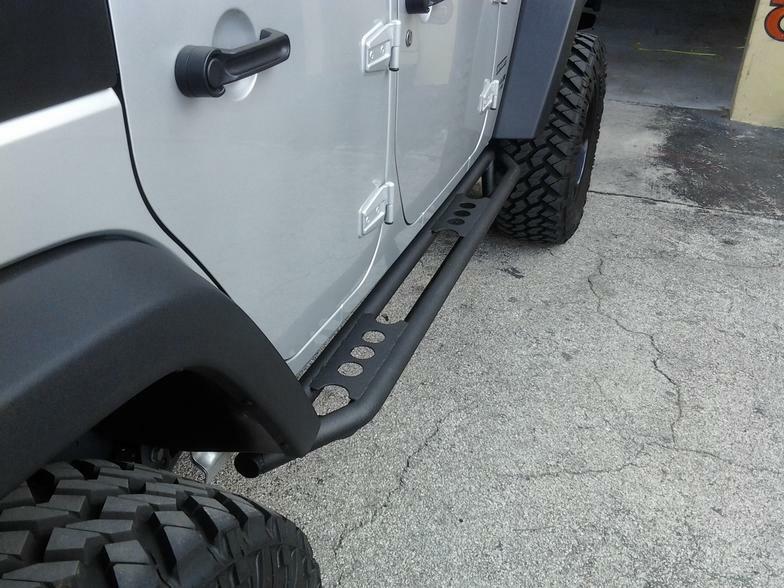 Bushwacker's line of Pocket Style Fender Flares give you the bold look of pockets without drilling or cutting your vehicle! 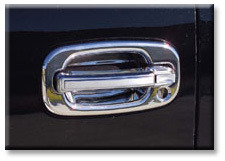 This exclusive line of flares installs using existing factory holes and gives the look of being bolted on to the vehicle. Airaid Cold Air Intake Systems are specifically designed to take full advantage of today's vehicle technology. 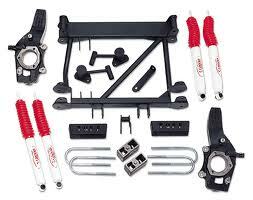 Airaid uses the latest dyno-proven techniques and innovative designs to improve upon intake system efficiency. Therefore, the greater the efficiency level, the greater the horsepower output from an Airaid cold air intake!